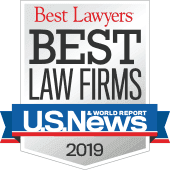 Lubin & Meyer settled a NH medical malpractice lawsuit this month involving a 50-year-old woman who now suffers from significant weakness of her legs and bowel and bladder incontinence due to a delay in the diagnosis and treatment of cauda equina syndrome. 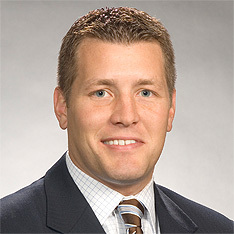 Attorney Benjamin Novotny who represented the claimant in this lawsuit said that cauda equina syndrome is often misdiagnosed as simple back pain. "It is a big patient safety concern that only arises because health care providers often do not take patient complaints as seriously as they should." other neurological and physical problems. "Hospitals and care providers must accurately and timely diagnose this condition before the nerves become permanently injured," said Novotny. In this case, the patient's primary care doctor dismissed her complaints as lumbar disc disease and sciatica without requesting a consultation or imaging study and despite repeated complaints of pain, muscle spasms, weakness in the legs with numbness and tingling. She was eventually diagnosed with cauda equina 11 days later, after a visit to St. Joseph's Hospital and a transfer to Lahey Clinic. Read the full trial report here: Delay in Diagnosis of Cauda Equina.